This is Nicole's third-and-a-half year on the staff of The Booster Redux. She invests her soul into both this newspaper, and website. She has a passion for writing and multimedia storytelling, and takes pride in the work the staff does for the Booster. Outside of her time stressing over deadlines, shooting videos, writing nut grafs and hanging out in Room 314, she likes traveling and spending time with her friends. 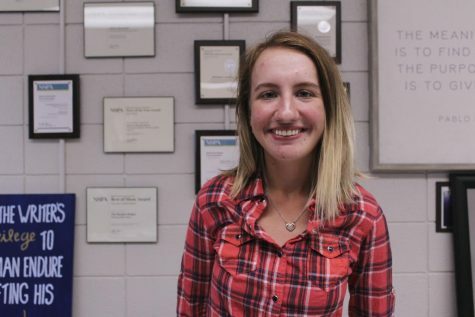 After she graduates, she would like to pursue a career in professional journalism — digital and print. Fun Fact: she can speak Russian fluently.